Some people love it, others rather avoid the busy crowds at Kingsday. If you belong to that second group, then keep on reading, because Koningsrust at Zwier is the place for you! For some people, Kingsday is their least favourite day of the year. Too much noise, hurdles of tourists and the pressure of going somewhere. If they could, they would stay inside all day, or escape the mayhem. Well, at Zwier it’s possible. Especially for the Kingsday-weekend, they are hosting Koningsrust (translated to Kingsday Rest). What about a healthy organic KINGS dinner? 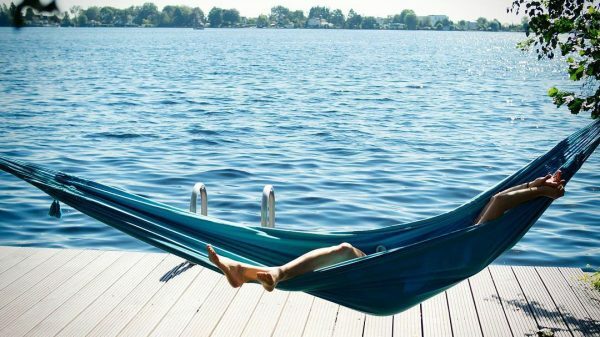 Not far from Amsterdam, you can find this wonderful and peaceful location situated at the Vinkeveense Plassen. Nature, surrounded by water, where you wake up from the birds singing and start your day with a yoga session. Accommodations vary from luxury tents, to huts, and there is even an option to stay on a boat. 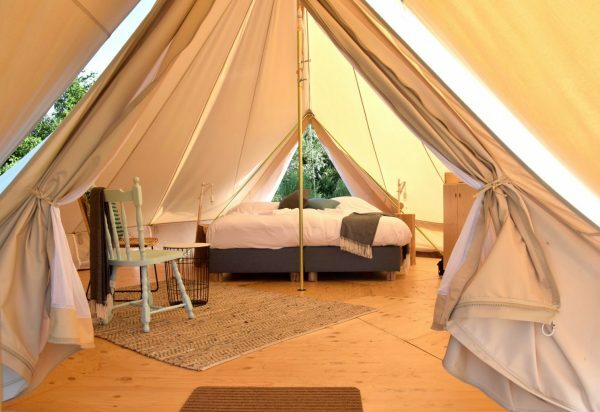 For Koningsrust, they offer a (long) weekend in a luxury tent (which includes a real bed), yoga sessions, breakfast and one organic Kings dinner on Friday evening from just €279,-! You are free to use the canoes and sub materials, and you can also bring your own food to prepare in the community kitchen. So if you’re looking for some rest during the Kingsday weekend, drive away from the city and come to Zwier!